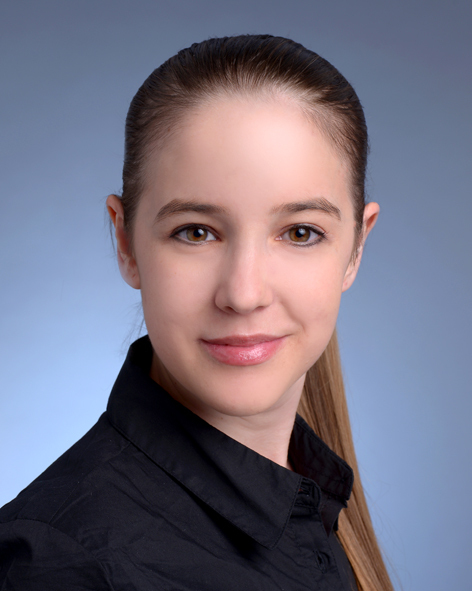 Greetings, my name is Dr. Claudia B. Späni, and I am currently a Postdoctoral Fellow in Professor Disterhoft’s laboratory at Northwestern University. Our lab investigates the effects aging has on our cognitive abilities. I currently serve as the Social Media Coordinator for the Chicago Women in STEM Initiative. As part of this position, I am responsible for LinkedIn, Twitter, and this blog. My story starts in Switzerland, where I was born and raised. I always loved nature and animals, which motivated me to go to university and study biology. During my studies I became especially fascinated with behavior and neuroscience. When I was offered a Master’s position to study Alzheimer’s Disease, I didn’t have to think long before accepting this opportunity and I jumped right into it. It ended up being one of the best experiences of my life, and I stayed on to do my PhD in the same lab. Following my PhD, I decided to pursue a Postdoctoral position at the University of Kentucky in Lexington, KY, USA. I often get asked why I left Switzerland (which yes is absolutely beautiful). The obvious answer, of course, was to enhance my career, but it was also so much more than that. I welcomed this thrill of an adventure. I wanted to prove to myself that I could survive in a new country all by myself while building a successful career in science. Before I had the chance to doubt myself, I jumped again, without ever having been to Kentucky or even America before. And here I am, three years later in Chicago doing my second Postdoc. This experience helped me build my self-confidence and encouraged me to challenge myself. This personal motto has encouraged me to apply for new grants and positions in the scientific community. As of this January, I began serving as a member of the Board of Directors for the National Postdoctoral Association. I am excited and proud to be able to give something back to the postdoctoral community. I believe that we can all try to “just jump” a little more and ignore that little voice of self-doubt in our head. By believing in ourselves and giving our very-best we have the chance to achieve the impossible and to reinvent what we really are capable of. I look forward to meeting all of you brave, intelligent, and kind-hearted women joining the initiative! I hope like me you are able to find inspiration, and support amongst our ever-growing community. Because I think together, we can achieve great things, if we just dare to jump!